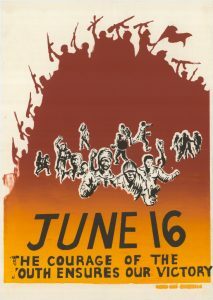 June 16 commemorated, but is it enough though? 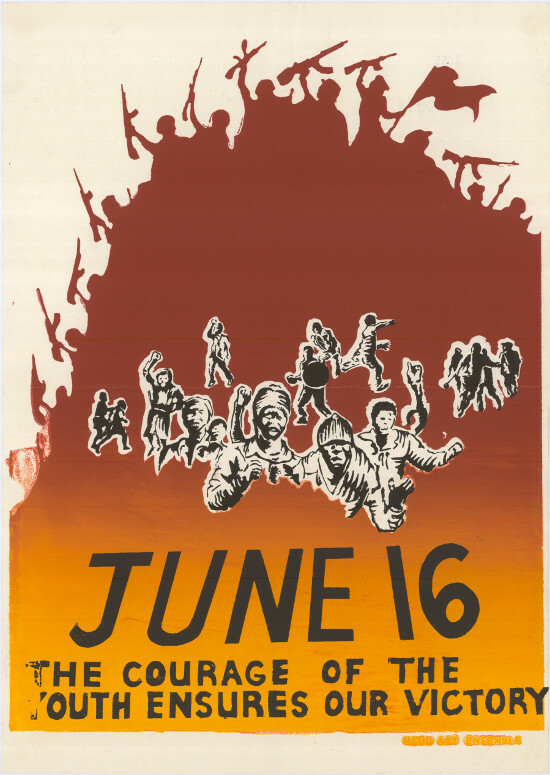 YOUTH DAY is a historically significant event commemorated annually in South Africa on 16 June. This marks 42 years’ since protesting school c hildren were fired upon in Soweto on 16 June 1976 during what has since become known as the Soweto Uprising. The uprising ended tragically in the death of hundreds of young people killed by the police during the protest action against Afrikaans being used as a medium of instruction in schools. Under the apartheid regime, black school children were to receive education in Afrikaans and English. Teachers were ill-equipped to teach scholars in their third language and scholars opposed the policy that was forced by Apartheid government. Roughly 20 000 school children gathered from all directions at Orlando West Secondary School in Vilakazi Street, Soweto, in protest of receiving education in Afrikaans. What would then turn a peaceful march to Orlando Stadium into teargas shooting and stone-throwing at scholars. Gunshots, weeks of riots and hundreds of victims followed. As a result of the riots, the government received international pressure to transform their policies. Today, 16 June symbolises the importance of South Africa’s youth and we come together in honouring the progress that our country has made. This year, families are encouraged throughout South Africa to participate in celebration of country’s natural, historical and cultural richness. Commemorative events will take place throughout SA but, the question is are our Youth’s emancipated culturally, economically and education-wise? The National Youth Development Agency (NYDA) has declared this a year to fight youth unemployment, owing to growing levels of unemployment in the country; with latest figures as reported by Statistics South Africa. Quarterly Labour Force Survey (QLFS) for the first quarter of 2018 paints a bleak future. In his address to media the agency’s executive chairman S’fiso Mtsewni said this year’s Youth Month “takes place during heightened celebrations of the centenary year of Tata Nelson Mandela and Mama Albertina Sisulu. “We are proud to announce that the approved theme for Youth Month 2018 is “Live the Legacy: Towards a Socio-Economically Empowered Youth”, says Mtsweni. This year’s Youth Day national commemorations will be held at Orlando Stadium-Soweto on June 16 Saturday 2018. President Cyril Matamela Ramaphosa will give a keynote address, who will also do a Remembrance Walk from Morris Isaacson to the stadium.